Precious metals can be a secure investment even during times of economic uncertainty as their value has a tendency to remain consistent. Investing in precious metals is a great way to diversify an investment portfolio and guard against inflation. The most common precious metals to invest in are gold, silver, platinum, and palladium. How should you buy precious metals? 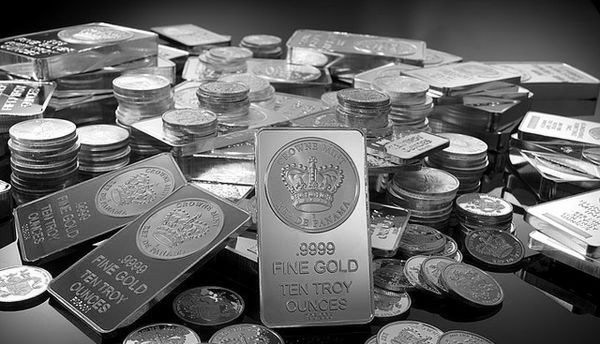 Precious metal investors can buy physical bullion, invest in exchange traded funds (ETFs) and other securities, purchase through bullion pools, or trading futures. Physical bullion can be purchased from bullion dealers, online auctions, coin shops, or through online auctions. Investors should do their homework before buying and make sure the dealer is reputable. ETFs are used by investors who are looking to trade precious metals rather than to buy and hold them. With ETFs investors can buy and sell precious metals with low fees when the market becomes favorable for selling. The ETF is not redeemable for physical bullion but is a hassle-free way for investors to buy and sell precious metals. Mutual funds can be used much like ETFs to invest in precious metals. 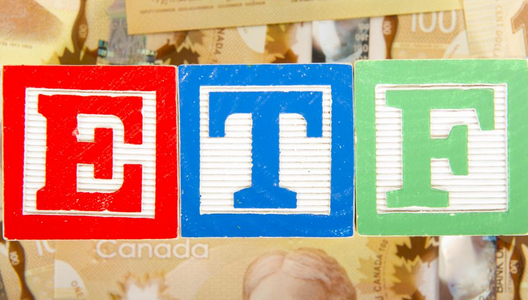 ETFs vs. mutual funds lay out some of the relative advantages and disadvantages of each. It should be noted that funds which invest in precious metals may use products to include shares in mining companies for exposure to precious metals that does not necessarily directly reflect on their prices. Bullion pools allow investors to buy shares in commodity pools where the physical bullion is stored through a dealer. Depending upon the broker, the shares may or may not be redeemable for physical bullion. Trading futures is a contract delivery system for large quantities of precious metal commodities purchased. Futures contracts are normally used purely as a trading medium and physical delivery is rarely made. Trading precious metals may be risky and should only be entered into with the advice of an experienced investment advisor. Gold as an investment covers all the options in owning gold in more detail. Those most interested in all the possible ways to own silver should check out silver investments. Investors should determine what their financial goals are before investing in precious metals. First of all, investors must determine how much capital they will be investing and whether or not they will be investing in a single precious metal or multiple metals. Furthermore, investors must know at what point they wish to sell – will it be based on a certain time period or when the metal hits a predetermined price? The market is unpredictable, so investors must also have a plan for prices dropping more than expected. In such a case, investors must know at what point they will sell their precious metals shares. If prices increase, investors may either sell for a profit or decide to purchase more with the idea of increasing their return on investment even further. Precious metal investing, unless it is in mining, is not a productive investment the way buying shares in a company is. To the contrary, precious metals investing often has storage and other costs associated with it. Therefore, buyers will only profit if the price rises and will lose if it falls. For these reasons, it is advisable to limit the amount of any portfolio invested in precious metals. For those who are new to trading in the precious metals market or for those who are having difficulty in determining their financial goals in trading precious metals; it may be a good idea to look into using the services of a qualified investment broker. 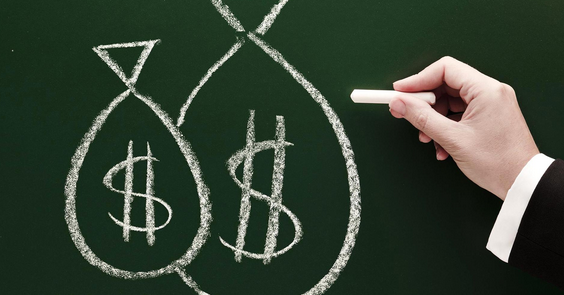 Gain recommendations from trusted sources for a broker to use for financial investments. Here is a checklist of items to ask the investment broker during an interview to determine qualifications and whether or not the broker is a good fit for the investor. How many years of experience does the broker have in trading precious metals. It is a good idea to hire a broker with several years of experience in the precious metals market. Does the broker specialize in precious metals? Brokers have different areas of specialties. A broker with a specialty area of precious metals can give the best investment advice for investors looking to get into the precious metals market. Ask for references from past clients. A reputable investment broker will not mind giving an investor a list of previous clients as a reference. What is their favored approach for investing in precious metals. The broker should be able to explain his precious metals investment strategy in detail. Ask for a list of commissions and fees upfront before agreeing to work with the investment broker. Furthermore, find out what services are included with these fees. Should any disputes arise, find out the broker’s policy for handling account disputes and discuss any other concerns before hiring the broker. Most investment experts recommend that approximately 5 percent of an investment portfolio should be in precious metals. Precious metals give investors something physical and are often a good hedge for inflation or bad times. When economies and currencies are strong, there is less interest in purchasing precious metals and many people tend to sell. When world economies face economic uncertainty, interest in purchasing precious metals as an investment increases and the price goes up. Still, there are no guarantees, and many people lose money. Investors new to purchasing precious metals should consult with an expert investment advisor to know how much of their portfolio should be invested in precious metals for the maximum return on investment. In addition, some background reading is paramount. The following For Dummies guide is a great place to start.